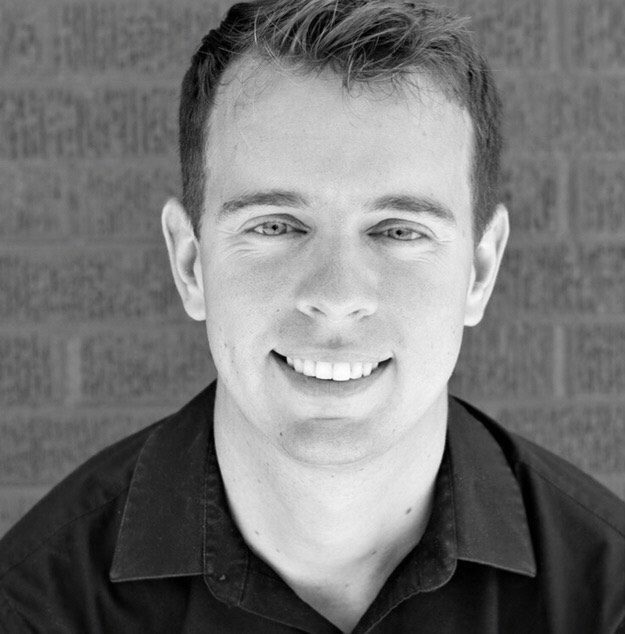 Clarinetist Kellan Toohey is an avid performer whose varied career includes recitals and solo appearances, chamber music, teaching, and orchestral playing. He holds a DMA from the University of Colorado and his teachers include Daniel Silver, Bil Jackson, and Jon Manasse. An active orchestral player, Mr. Toohey currently holds the positions of Principal clarinetist in the Boulder Chamber Orchestra and Associate Principal Clarinetist in the Fort Collins Symphony, Wyoming Symphony and Cheyenne Symphony Orchestra. He has performed across the US, Europe, and in Asia, and recently recorded his first solo cd, entitled Scenes from Home, premiere recordings of new music by Colorado composers. Kellan has received numerous awards, including winning 2nd Prize in the International Clarinet Association’s Young Artist Competition (2013 Assisi, Italy), 1st Prize and audience choice award in the University of Colorado Ekstrand Graduate Performance competition, 1st Prize in the University of Northern Colorado Concerto competition and Angie Southard Performance Competition, and was also the winner of the Colorado College Summer Festival and Greeley Chamber Orchestra concerto competitions. In November 2016 he made his recital debut at Carnegie Hall’s Weill Hall in New York City. In addition to his performing and teaching work, Kellan enjoys active involvement in his church, composing music, reading, hiking, and spending time outdoors.